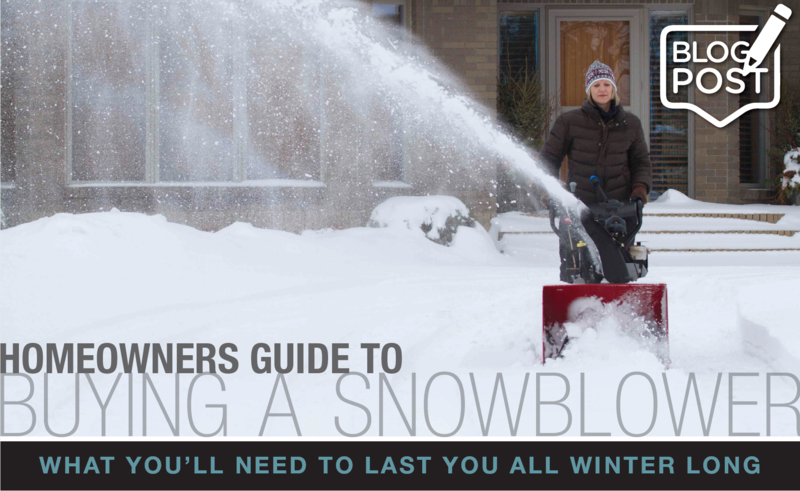 With all the different features to consider when buying a snowblower it can be a little overwhelming. As trusted snow Pro’s, we can help you figure out what you need (and want) in a snowblower, and which snowblower is the right fit for you. Lawn equipment can get pretty beat up with all the use during the spring, summer and fall. Here are some tips to winterize your lawn equipment to ensure you, and your equipment, can rest easy knowing you’ll have an easier start-up come the spring. No matter how much we try and deny it, winter is coming. Before we know it the first frost will be here and then the snow won’t be too far behind. 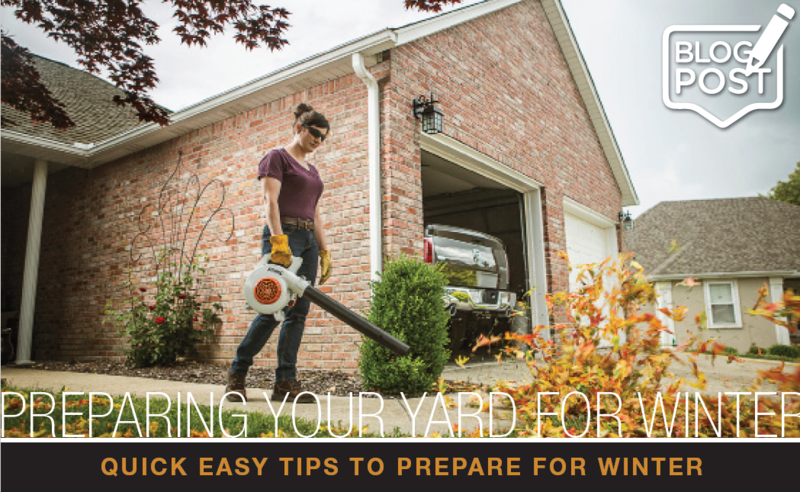 Now is the time to winterize your yard and we’re here to help. ATTENTION ALL LANDSCAPERS, SNOW CONTRACTORS AND CONSTRUCTION EXPERTS; You don’t want to miss our 2018 Snow Pro Winter Show! SAVE THE DATE! 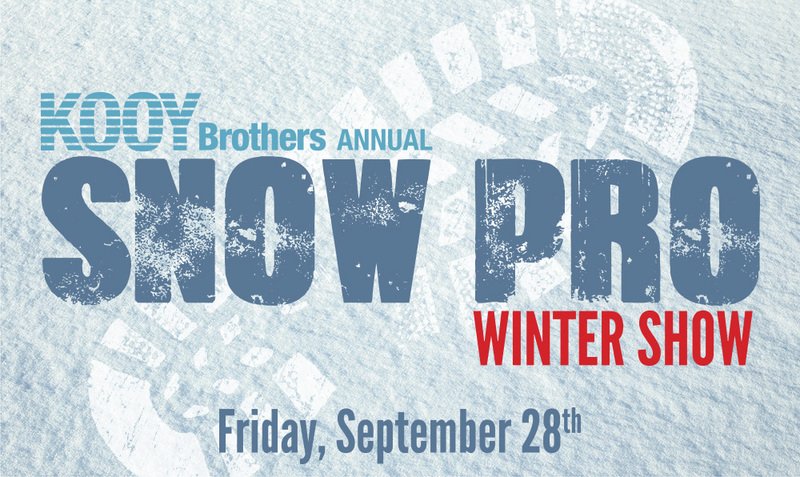 This year our Snow Show Open House will be held on Friday, September 28, 2018 from 7:00am-11:00am. 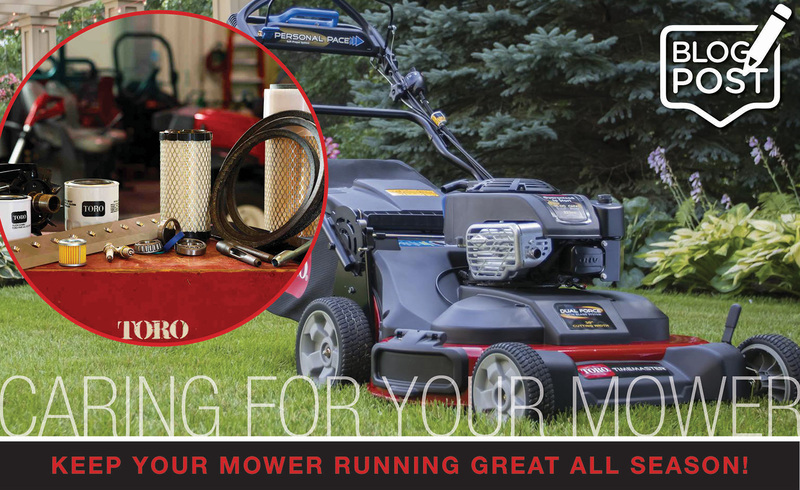 Considering your lawn mower is most likely your most used piece of outdoor equipment, here are some tips for keeping your lawn mower running smoother, longer. What’s better than professional-grade equipment at a great price? Professional-grade equipment with a great price that you can buy online! Are you “that house” on your street that has trouble with dry grass, crooked mowing lines, patches, or weeds? 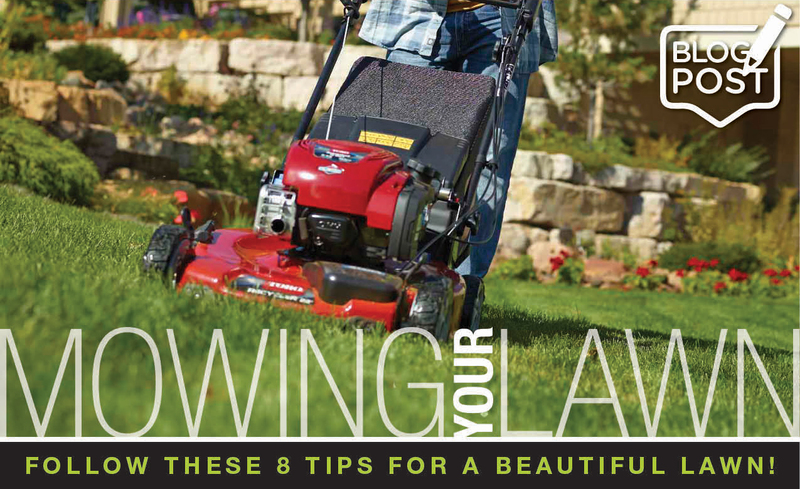 Try these 8 tips for mowing your lawn..
At Kooy Brothers when you purchase a new piece of equipment from us, we will give you a guided demonstration on how to safely operate it. We want you to leave feeling confident enough to tackle the job you purchased it for, all on your own. 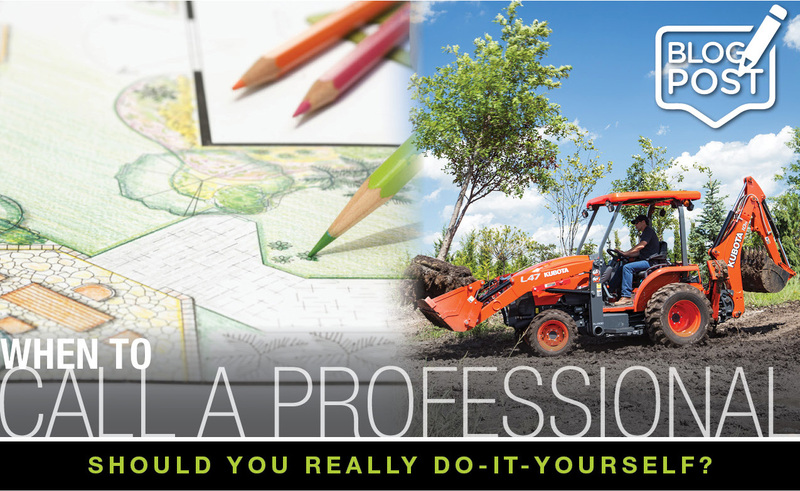 In saying that, we believe there are times when instead of choosing to do the job yourself, that you could trust the work to a professional lawn or landscape construction expert. 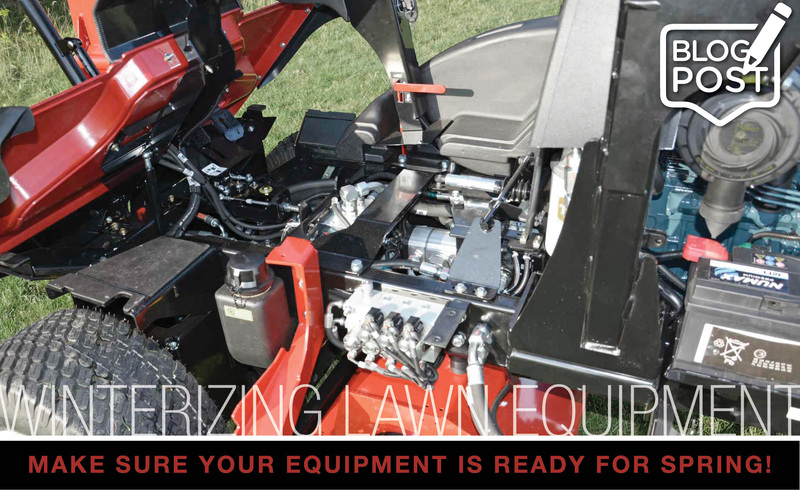 When shopping for a new piece of lawn equipment it can leave you feeling a little overwhelmed. There are different brands, features and levels of power. We’re here to help with a basic break down on which power is right for you; gas, battery (cordless) or electric (corded).